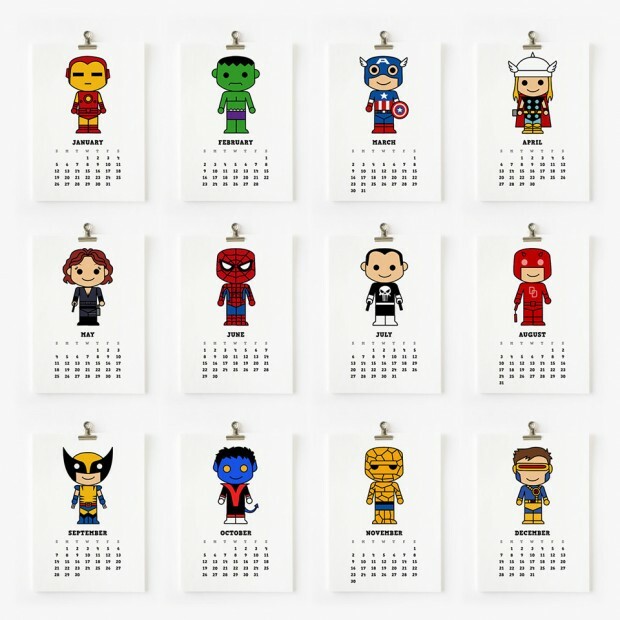 Start off your 2014 right by hanging a Cute Superhero or Cute Star Wars calendar on your wall. 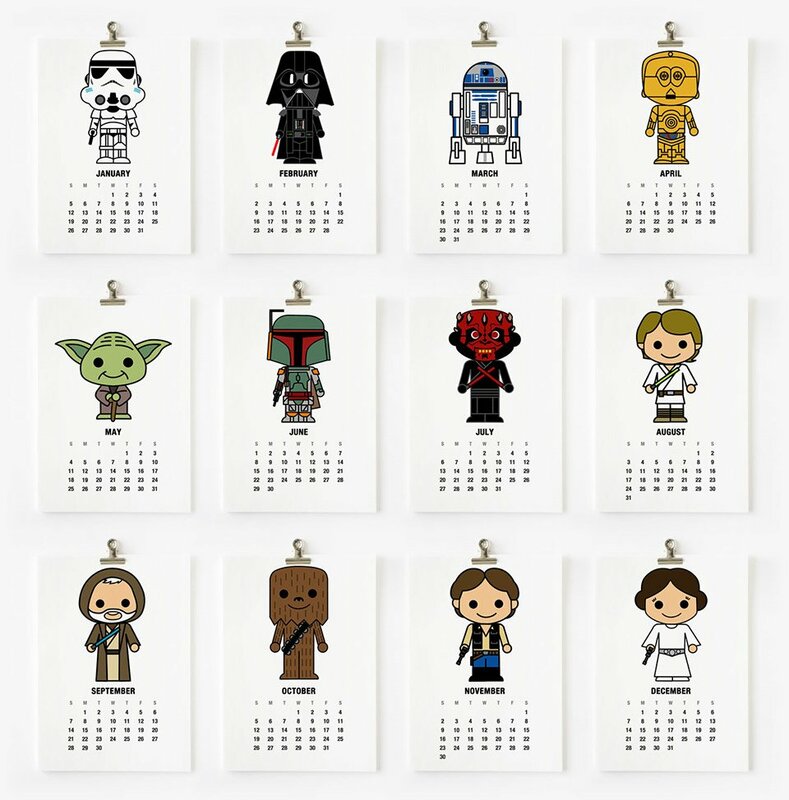 Remind yourself just how adorable The Punisher is in July or fall in love again with Obi-Wan Kenobi in September. 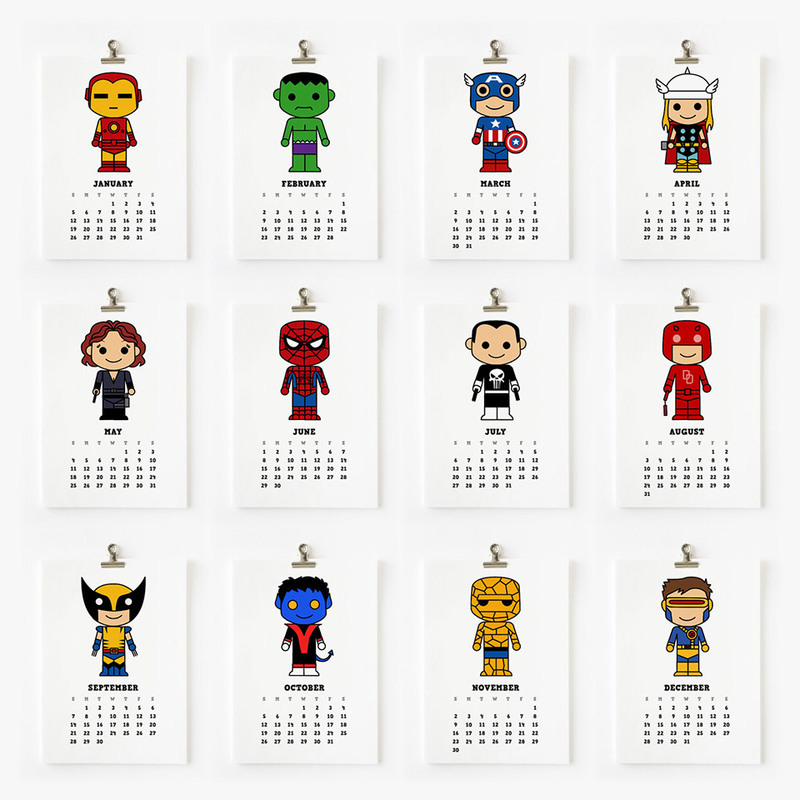 Etsy store loopzart offers along with a lot of other great stuff like superhero alphabet art and Star Wars calendars.